Effie Weerakkody died peacefully on October 14, 2018 at the age of 77 in Camarillo, CA. 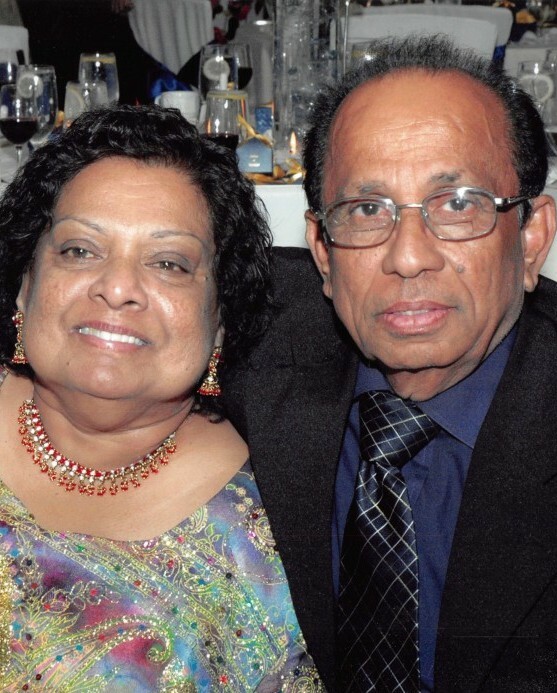 Effie was born in Kotahena (Colombo), Sri Lanka on June 5, 1941 to Velu and Isabella Samynathan. She was the youngest of a family of six that included three siblings, Joe, Andrew and Girlie. Effie attended Good Shepherd Convent in Colombo from kindergarten through high school and then obtained Montessori training at St. Bridget Convent in Colombo, ultimately graduating with a Montessori teaching credential. Immigrating to the United States in 1967, Effie soon began her 40-year career in Montessori education. In 1970, she married Amare Weerakkody and they moved to Camarillo, CA where they opened the Camarillo Montessori School, as well as beginning their family. Harsha was born in 1974 and Thushara in 1982. Amare and Effie operated their school for over 30 years, teaching and nurturing the hundreds of students that attended. Effie was an accomplished Montessori teacher and helped build the foundation of learning for numerous children in Ventura County. Effie enjoyed cooking traditional Sri Lankan food for her family, friends and special events. Effie and her family took numerous summer trips to Mammoth. 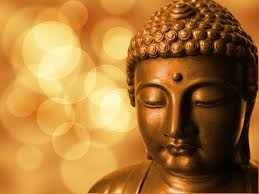 Buddhism also of importance to Effie, she and Amare were founding members of the Dharma Vijaya Buddhist Vihara in Los Angeles. 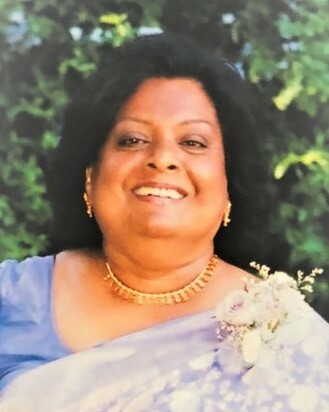 Effie is survived by her husband of 48 years, Amare Weerakkody; her sons, Harsha Weerakkody (Susan) and Thushara Weerakkody (Tara); and four grandchildren, Tova, Libi, Emmy and Ben. She was also loved by and will be missed by many nieces and nephews. Effie was preceded in death by her parents, Velu and Isabella Samynathan; and her siblings, Joe Samynathan, Andrew Samynathan and Girlie Mendis. A funeral service will be held at 2:00 pm on Sunday, October 21, 2018 at Conejo Mountain Funeral Home, Memorial Park and Crematory (2052 Howard Road, Camarillo, CA 93012) with a reception to follow at the same location. We invite all to join us in celebrating Effie's life.